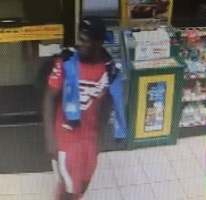 Updated July 20 from Roanoke County Police: Police are seeking the public’s help in identifying a suspect in the shooting that occurred early Tuesday at the Reddy Mart on Plantation Road. 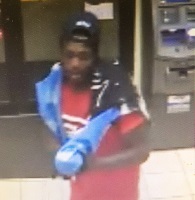 If anyone has information about the suspect, please call the Roanoke County Emergency Communications Center at 562-3265. No arrests have been made. The other subject involved in the shooting remains hospitalized. This case is still under investigation and no further information is available at this time. Previously: On Tuesday July 18, 2017, officers responded to the Reddi Mart in the 8000 block of Plantation Rd. in Roanoke County in refrence to two males shooting at each other. One subject suffered a gun shot wound and was transported to the hospital by rescue personel. 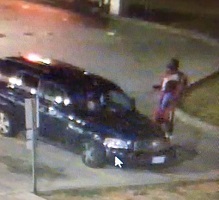 The second subject fled the scene on foot. The investigation is on-going and anyone with information is asked to contact Roanoke County PD at 540-777-8652.